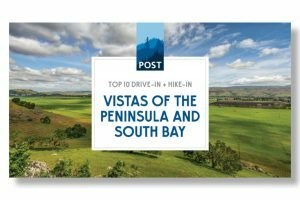 Download your new guide and experience some of the best vistas in the Bay Area. Let's get out there! Join a POST hike, bike ride, film screening or upcoming get-together.